MOTIVATED SELLER. 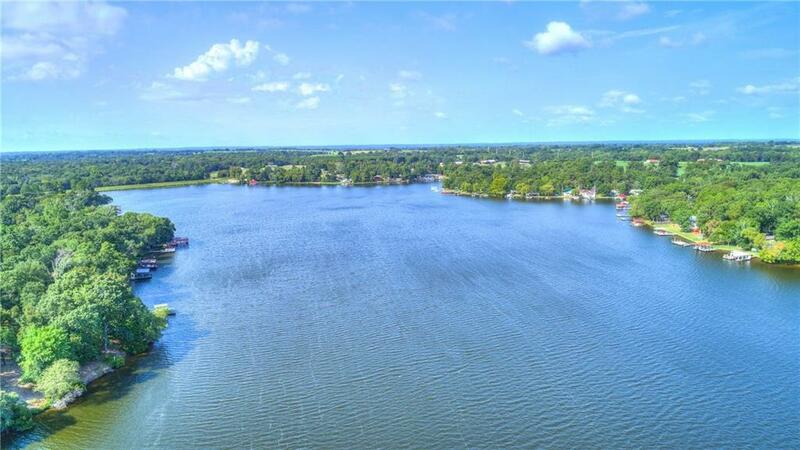 Beautiful East Texas Private Callender Lake! 3 bedroom, 2 bath home with nice, recent updates and view of the lake. Home features spacious living area with vaulted ceiling, stone wood burning fireplace, and new in Summer 2018 flooring. Convenient kitchen, breakfast bar, large dining area. Laundry area with built-in cabinets. Roomy bedrooms with huge walk-in closets. Fabulous 4-Seasons Porch. Landscaped yard with fenced back yard. Community Park across the street. Gated community on Private Callender Lake. Seller will consider all reasonable offers.